The latest version of Google’s Android operating system, affectionately known as Marshmallow, is now installed on 7.5 percent of all Android devices in the wild according to the latest data from Google’s Android Developer Dashboard. That’s up from just 4.6 percent in April and 2.3 percent a month earlier but is still considered very low by competing standards. Apple’s iOS 9, for example, was installed on 11 percent of devices within one day of its release and had spread to 84 percent of iDevices by mid-April, CNET notes. 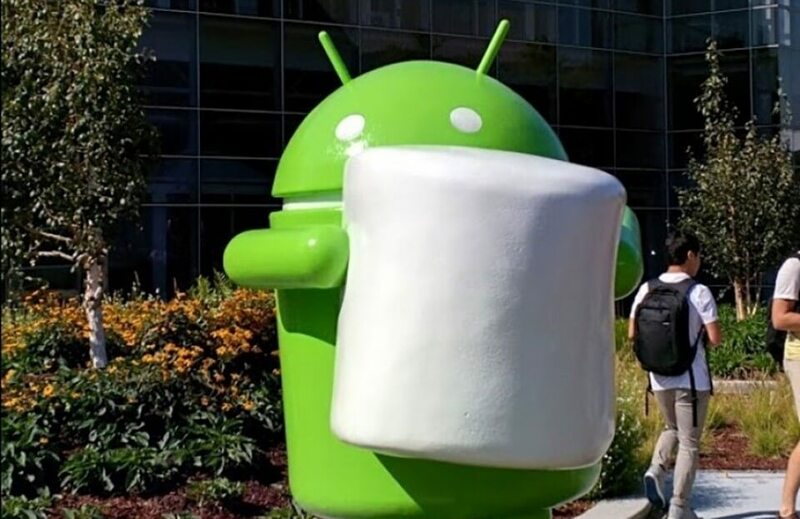 Google launched Android 6.0 Marshmallow in early October. Unlike Apple which releases new versions of its mobile OS directly to its users, new versions of Android are sent to handset makers and wireless carriers for testing across every device which can take several months to complete. Only then can the rollout to consumers begin. Some device makers like LG, Motorola and even Google itself get a head start on the process. Industry giant Samsung, on the other hand, only got around to rolling out Marshmallow to Galaxy S6 and S6 Edge devices in February. Lollipop, which enjoys the largest market share, is installed on 35.6 of all Android devices followed by KitKat at 32.5 percent and Jelly Bean at 20.1 percent. Froyo, Gingerbread and Ice Cream Sandwich combined represent 4.3 percent of the Android install base. Google last month published a developer preview of the next version of Android, likely Android Nutella, much earlier than usual in hopes of getting the build completed and out to device makers by the summer. Expect to hear more about Android N at Google’s annual I/O developer conference which kicks off on May 18 in Mountain View, California.